Not quite sure how to solve your user’s problem? Or maybe it’s time to disrupt the market. Let us show you how to trade in evolutionary changes for revolutionary changes. A consultancy with the DNA of a startup helping companies design, build and deploy smarter apps using IBM Design Thinking, Lean Startup, and Agile DevOps. Meet the challenges of the rapidly changing digital age by developing new business models, new expertise, and new ways to work with IBM iX consulting services. Experience the full 360 experience of our IBM iX Auto App, designed by IBM Interactive Experience to show the capability of Watson on an intelligent drive that outsmarts the road ahead. IBM Design Thinking is a powerful approach to innovation and brand differentiation that is focused on creating positive user experiences. IBM Design Thinking starts by bringing together a series of traditional design techniques, such as personas, empathy maps, as-is and to-be scenarios, design ideation, wireframe sketches and minimum viable product (MVP) definition. To these traditional design approaches, IBM Design Thinking adds three core practices: hills, playbacks, and sponsor users. This is IBM Interactive Experience in a nutshell. The co-creation starts with a transformative idea, which is powered by insights, drives results, scales for the digital economy and evolves the user experience. Together, we build a unique customer experience that will propel you forward in your digital reinvention. Building smarter applications with good design is good for business. In fact, design-driven companies outperform the S&P by 228% over ten years. 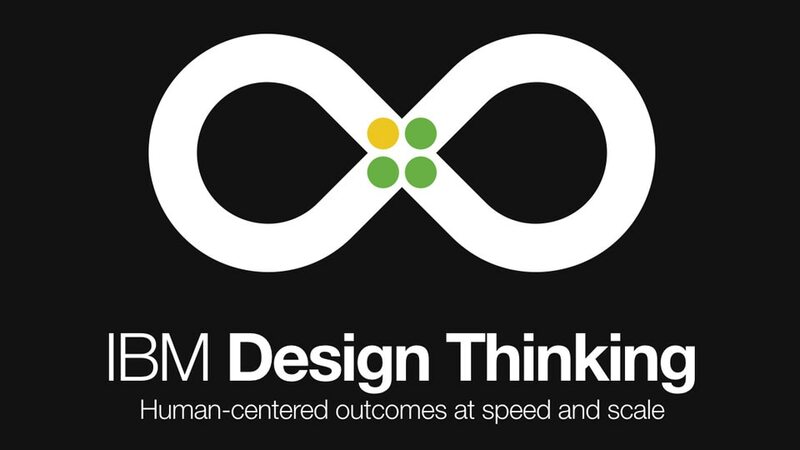 IBM Design Thinking helps you translate your big ideas into disruptive products and services, putting the intended user at the center with a maniacal focus on creating a “wow” customer experience. Our design experts are ready to team with you to create big ideas around your real-world problems in a complimentary 30-minute virtual session. We start with your initial business idea, bring in new perspectives and backgrounds and hone your idea into a new form that will accelerate your digital reinvention. The method emphasizes best practices on design thinking, agile methodology, DevOps, and cloud and lean development. Use the featured practices and tools to accelerate a DevOps transformation in your organization. In a cashless world, mobile banking customers have lost the connection they once had when money was physical and widely used in purchase transactions. Now, it is hard to track what you cannot see. 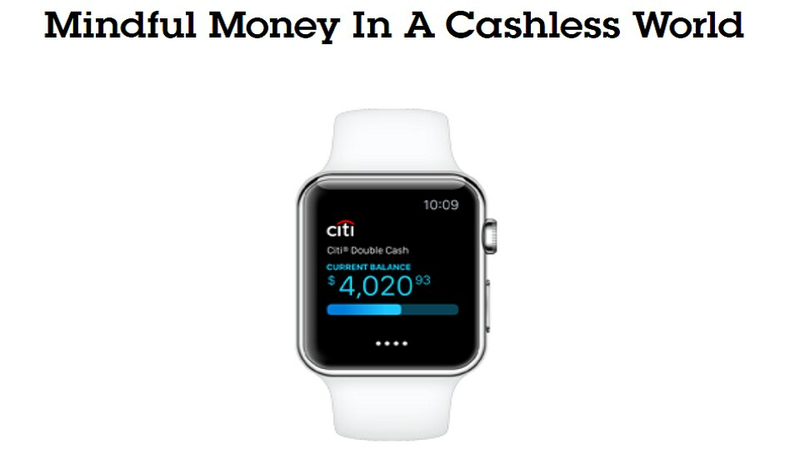 Leveraging IBM Design Thinking and agile DevOps, Citi and IBM co-created the Citi Mobile Lite app for Apple Watch, which restores a personal touch with a wearable tap by discreetly displaying account balances and up to the minute transactions. Michael Garel, chief executive officer (CEO), sought an open source cloud platform with a large inventory of development applications and capabilities to design and support new eyeQ services. The resource-rich, IBM Bluemix environment provides a scalable cloud infrastructure to rapidly develop, monitor and deploy new applications without time consuming, on-premise systems management. InXero wanted to create a solution to help those small and midsize resellers, who may lack resources in their sales and marketing departments. Using the IBM Bluemix cloud platform, InXero provided a marketing and sales showcase platform for resellers, value-added resellers, distributors and manufacturers to help them showcase what they do and sell more with their partners. No system requirements for this offering. No technical requirements for this offering.